It is a good source of Vitamin C and Manganese.These two , in turn , have antioxidant properties. Excellent source of Vitamin K which is an important anti inflammatory vitamin. 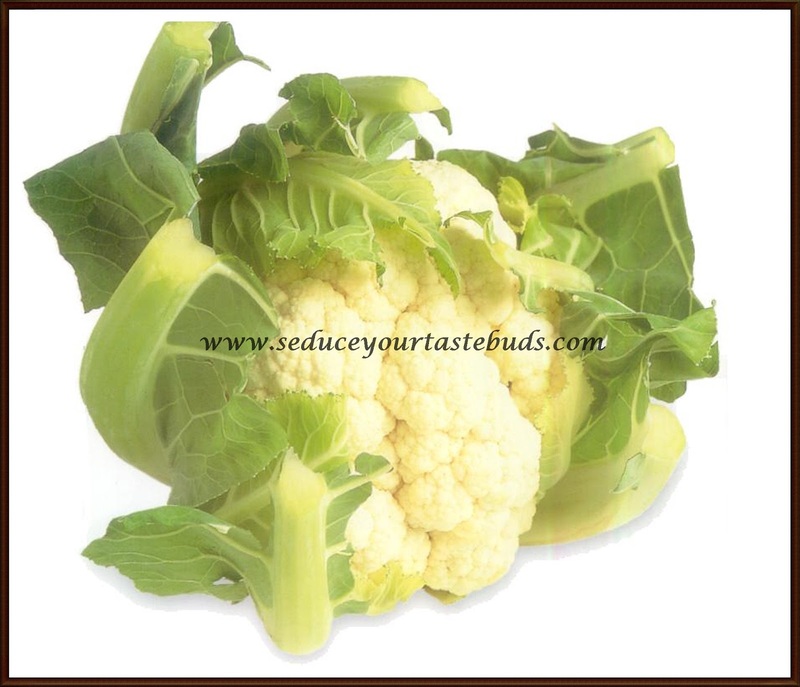 Sulforaphane present in cauliflower is said to boost heart and renal health. It is a good source of Choline, which is very essential for brain development / growth. Such a cool huge collection..Going to give a try atleast 2-3 of them .